Did you know that HockeyDogs carries a full line of figure skating supplies, equipment and apparel. With a full line of Mondor dresses, skirts, pants, tights, and apparel why go anywhere else. We also carry a full line of Jackson figure skates, with options for the beginner skater all the way to advanced. Riedell is another skate We supply to our valued customers. 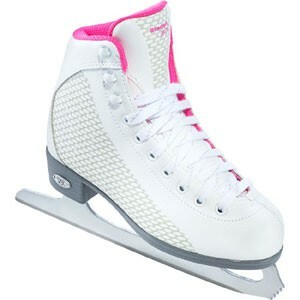 HockeyDogs carries a full line of Riedell Figure skates that includes: Crescent, Eclipse, Diamond, Stride, Emerald, Luna, Pearl, Sparkle, Opal and Sparkle.